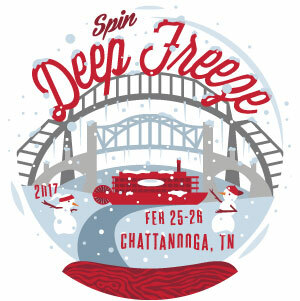 Deep Freeze is a Youth-Only Ultimate tournament, accepting Boys & Girls teams. We are accepting bids for 16 teams in each division. We also take paypal. When chosing this option please include your team info so that we can ensure your spot! Please report your scores and refer to the TENT for the up to date seeding. Take exit 1: "East Ridge, Hwy 41"
Take a left into Camp Jordan just after you cross over I-75 - Just before the BP Station!